Emmitsburg, MD - According to the Maryland Work Adjustment and Retraining Notification webpage, 83 Aramark employees working at Mount Saint Mary's University will be included in a mass layoff effective December 31, 2015. Aramark is an American foodservice, facilities, and clothing provider supplying businesses, educational institutions, sports facilities, federal and state prisons, and health care institutions. According to multiple job postings from earlier this year, Aramark was responsible for providing food services at the university. A request for comment was sent to Mount Saint Mary's and Aramark. Any response will be posted. UPDATE: According to a spokesperson from Mount Saint Mary's, Aramark is currently contracted to provide Food Service and Physical Plant/Custodial Services for the university. Mount Saint Mary's is ending the Physical Plant/Custodial Services contract, and intends to hire the employees being laid off by Aramark. Our agreement to provide facilities services to Mount Saint Mary’s University has concluded. It is our understanding that affected employees will have the opportunity to apply for positions with the University. We are also working with impacted employees to access other job opportunities within our company. Ken Buckler is editor of the WashCo Chronicle. 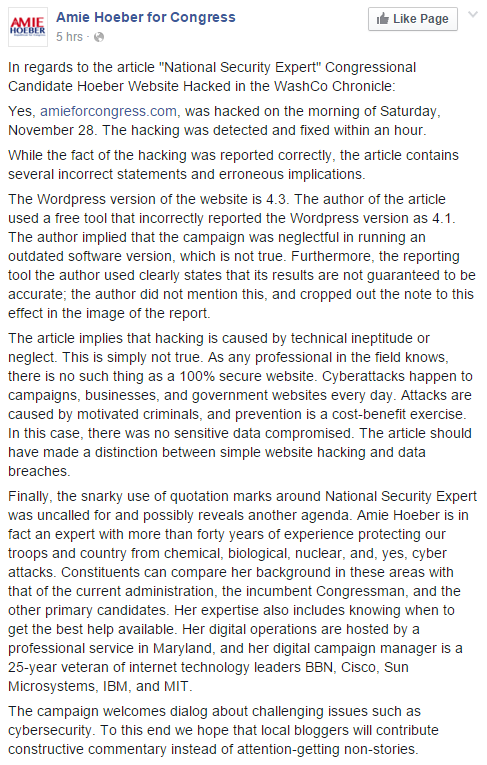 POTOMAC, MD - Amie Hoeber's campaign responded today to the WashCo Chronicle's article discussing her website being hacked. The usage of quotation marks was used as an attention grabber only, and has since been changed per the recommendations of Ryan Miner, former Washington County Board of Education candidate. WashCo Chronicle apologizes for any misunderstanding, or perceived "snarkiness", as none was intended. There is no hidden agenda here. WashCo Chronicle does not endorse any candidates, and only seeks to shed light on news which traditional media outlets don't cover. Every word of Hoeber's statement are correct, in that there is no such thing as a 100% secure website. However, lacking from Hoeber's statement is any discussion of the actual root cause analysis regarding the hack. Website hacks are typically the result of either an unpatched vulnerability (for which a patch may or may not be available), an insecure configuration, or a weak/stolen password. This means that if the Hoeber Campaign WordPress site is up to date on patches, then either a zero-day attack (for which no patch is available) was used, an insecure configuration existed, or a weak/stolen password was used. WashCo Chronicle would like to encourage the Hoeber campaign to come forward with the root cause analysis, and disclose what the cause was, how it was remediated, and what steps have been taken to prevent the attack from occurring again. WashCo Chronicle thanks the Hoeber Campaign for their response so far, and looks forward to full disclosure of the actual attack. Cyber security is of the utmost importance for our nation, and we are glad that the Hoeber Campaign takes the matter seriously. Ken Buckler is the editor of the WashCo Chronicle, and a cyber security professional. This article has been updated on 11/29 with information from the Hoeber campaign. 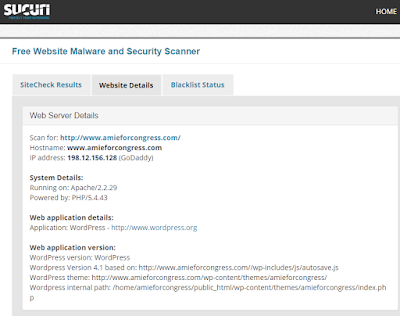 POTOMAC, MD - As reported by Ryan Miner, Congressional Candidate Amie Hoeber's campaign website was hacked today by a hacker known as nofawkX-al. This is the second time this year Candidate Hoeber's website has been hacked. The website was previously hacked on August 24 by D@rk Di@mond. No details are currently available regarding the hack, and the website has been reverted. However, a few clues as to the possible cause of the hack do exist. 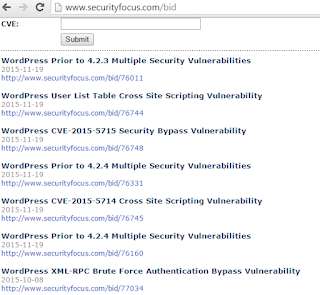 According to the security website Sucuri, Hoeber's website is running WordPress version 4.1. Editor's Note: According to Hoeber's campaign staff, the website is running WordPress 4.3. WordPress is a very common website development platform, and as such it is quite commonly attacked by hackers and exploits publicly released. 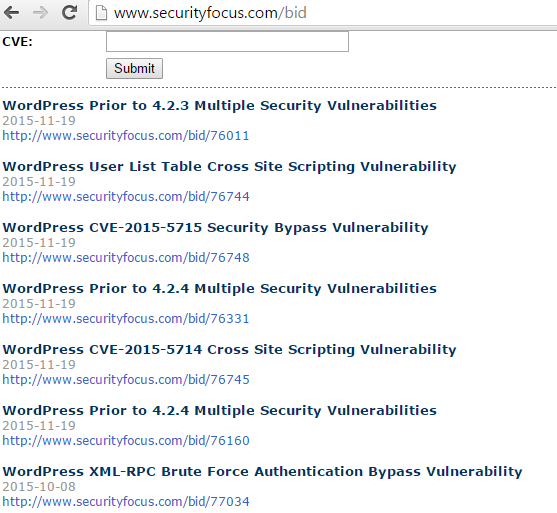 Unfortunately, WordPress version 4.1 is out of date, and as such vulnerable to multiple attack vectors. Hopefully, since Hoeber is a National Security Expert, she will remind her staff of the importance of keeping software up to date on patches, in order to prevent attacks. Since writing this article, the Hoeber Campaign has responded to this article. The response can be viewed here. According to the Washington Post, "Under the P-Tech (Pathways in Technology Early College High Schools) model, students spend six years navigating a high school and college curriculum tailored to prepare them for high-tech jobs." Below is my recent letter to Governor Hogan regarding the P-Tech program, which was recently discussed in the Washington Post. I hope that my letter can help to implement this program in our area. As a cyber security professional and lifelong resident of Washington County, I would like to encourage you to establish a P-Tech program in Hagerstown. While Hagerstown Community College has excellent IT oriented education, we must provide an additional push to increase interest at the High School level. Washington County was hit hard this year, with the loss of 528 jobs, through layoffs from Radio Shack, Home Depot, and BB&T. Our local economy is in a slump, and an educational program such as this may be exactly what Hagerstown would need to attract tech companies to our community, through a steady supply of IT-oriented graduates. Our community is strategically located within driving distance of Frederick, MD, Martinsburg, WV, and Letterkenny Army Depot in PA - three communities with a large federal IT presence, creating tremendous career opportunities for students upon graduating college with high-demand skill sets. With the P-Tech program, Hagerstown would be extremely attractive to new and relocating companies to set up shop. I would absolutely love to sit down with yourself or members of your staff and further discuss why Hagerstown is a perfect location for the P-Tech program. Additionally, I would like to offer my insight and assistance as a cyber security professional, and lifelong resident, on helping implement this program in our area. I love my community, and want to see it succeed. Please, help me help my community.